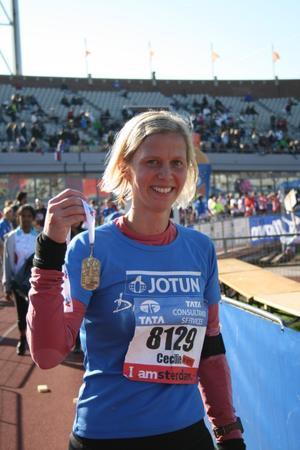 The Amsterdam Marathon was the first marathon with my then pretty new boyfriend of 3-4 months. To put it like this, we were still in the starting phase of a relationship where you would like to present yourself in the best light possible. 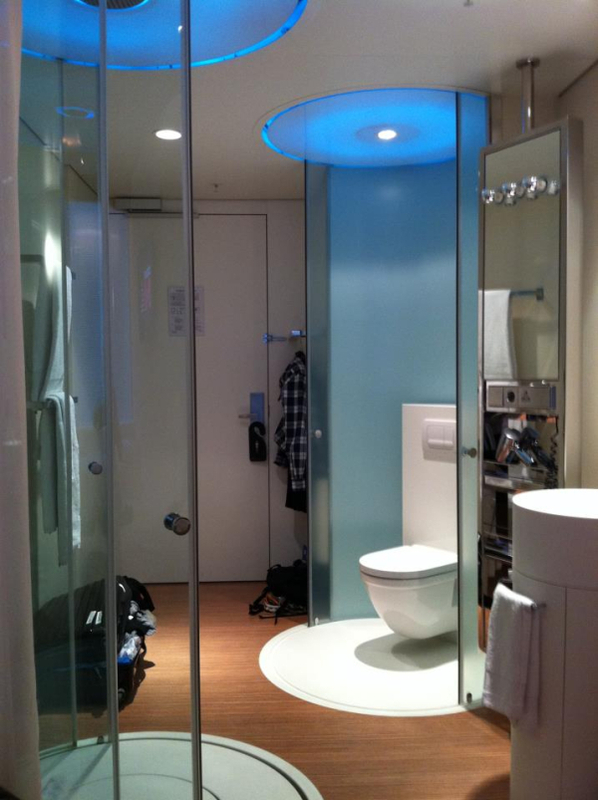 My best light is definitely not being on the toilet, so I did not exactly cheer with excitement when we walked into our tiny room at CitizenM Hotel in Amsterdam and noticed that the toilet (and the shower) were placed in the middle of the room with only transparent glass walls. To be honest, we did not feel we knew each other well enough to use the toilet in front of each other (for that matter, we still don’t 8 years later…). We made it work, though… My boyfriend took one for the team and used the toilet down in the reception area and when he went there, I used the one in the room in private. I must admit that even when being alone in the room I felt like a dufus. 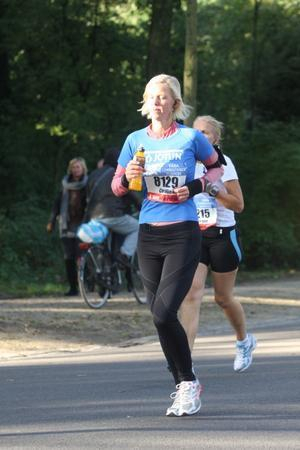 Then to the marathon… Amsterdam Marathon has a flat course with start and finish at the same place (Olympic Stadum). Parts of the course followed the olympic route along the river Amstel and along the course we passed both fashionable villas and wind mills. We also ran through Amsterdam city center, passed by the Rijksmuseum and crossed the Vondelpark. Along the course the spectators were amazing and a lot of them brought us treats like small cheese and sausage bites, chocolate and candy along the way. To put it like this, you are not exactly picky about what you grab of eatable items after 30 km.